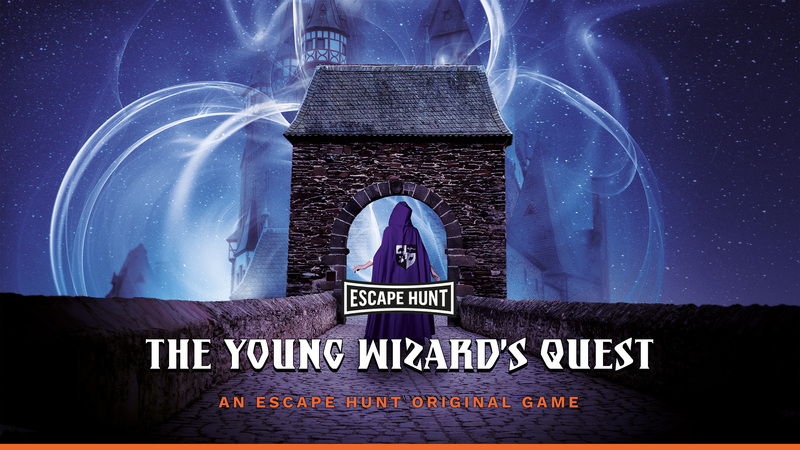 Restore magic to the school of Wizardry and Witchcraft to retain its secrets. A magic spell is cast upon the Trodorth School of Wizardry and Witchcraft to ensure ‘Wuffles’ can’t see it. However, all magic has suddenly stopped working and the location of the school is about to be revealed. Players must restore the magic or the secret world will be discovered.